Giclee Print size 11” x 17”, Image size 10” by 13.25”, printed on high quality paper, signed and titled by the artist, 1/2“ white border around the image. Certificated of Authenticity included. 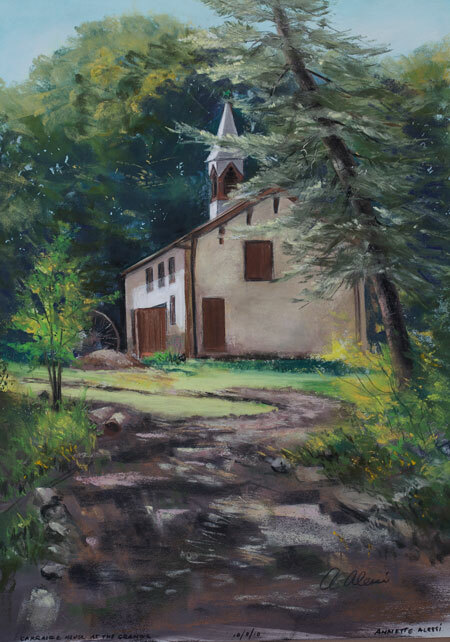 The original painting was painted plein air (outdoors) at the Grange Estates in Havertown, PA with pastels.